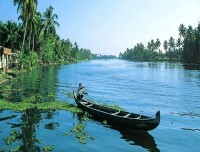 Today after breakfast you proceed to Munnar. 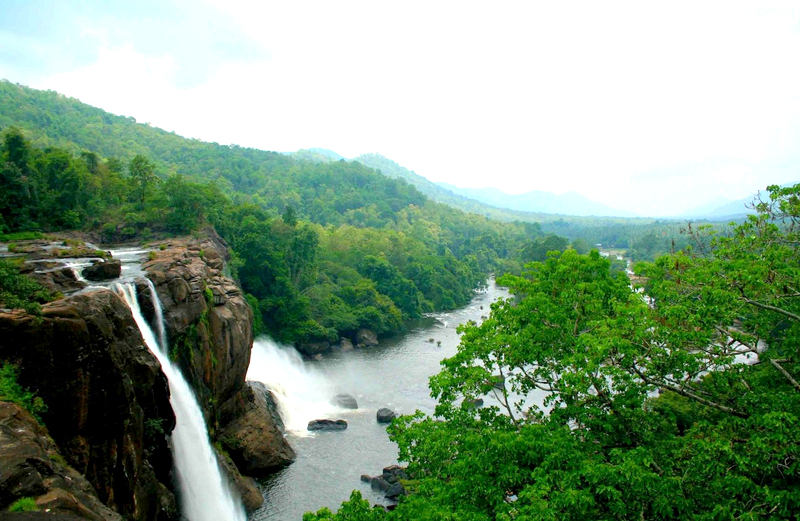 Enroute stop at Valera and Cheeyappara Waterfalls. On arrival check in Hotel. Munnar is situated at the confluence of three mountain streams - Mudrapuzha, Nallathanni and Kundale, Munnar is 1600 Meter above sea level. 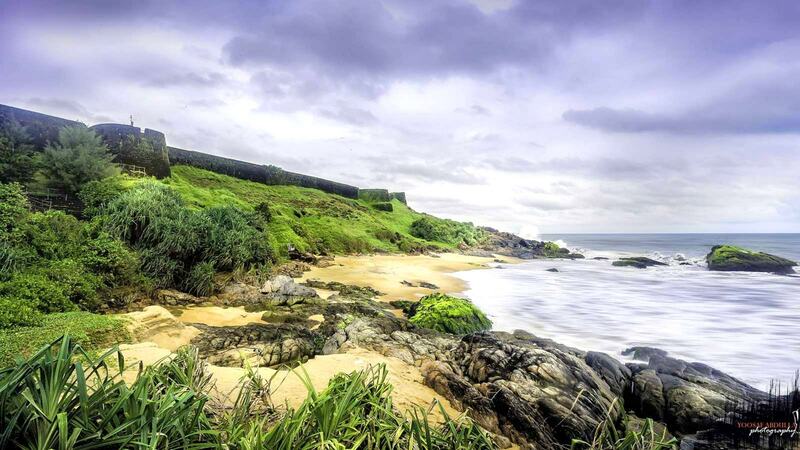 This majestic hill station was once the summer resort of the British government in South India. 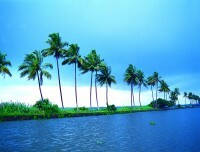 Today after breakfast check out your hotel and drive towards Thekkady, upon arrival check-in to the hotel. 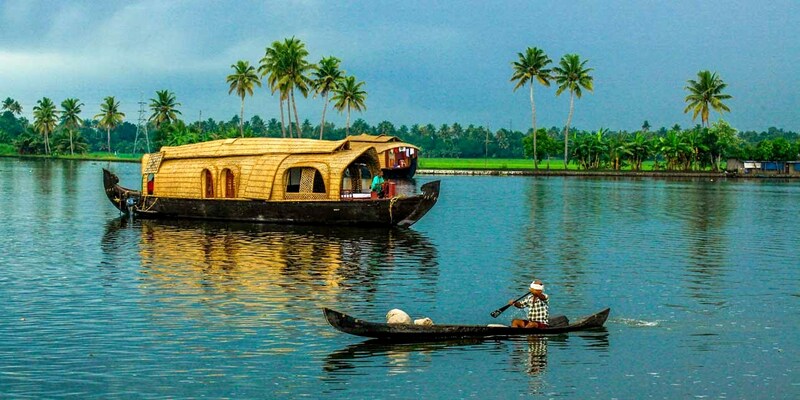 Afternoon you have an amazing boat ride in Periyar Lake which flows through the Periyar tiger reserve. 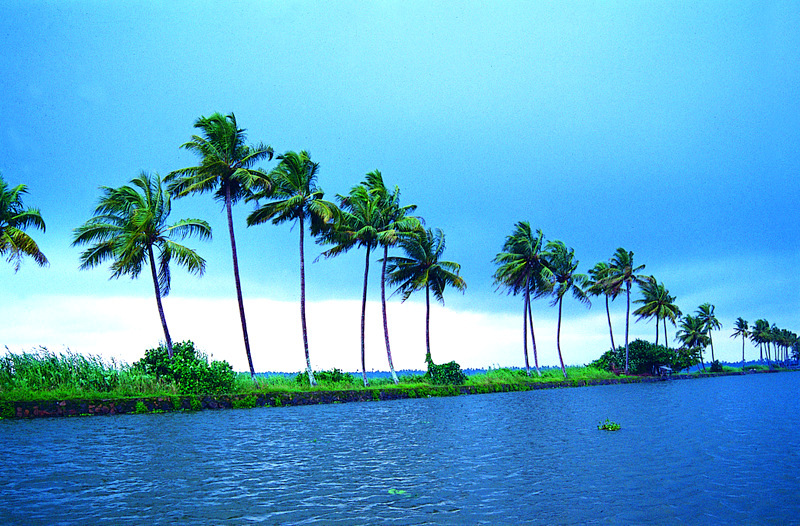 You will have chance to watch the wild animals like elephant, Bison, Sambar, Deer etc are roaming the both shore. 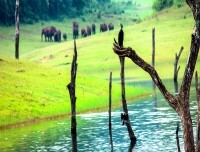 Overnight stay in hotel in Thekkady/Periyar. Today the breakfast/Lunch & evening snacks packed and start Jeep Safari to the Wildlife destination PERIYAR NATIONAL PAARK THE WHOLE DAY Periyar wild life sanctuary (20 km from Thekkady) where you can see wild elephant, boar, deer, the great Indian tiger and more, Mullaperiyar dam and spice plantations. 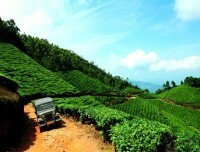 *Note: The jeep safari will be covering 27 kms one-way inside the jungle and return on the same way. It will take approximately 5 hrs to cover this. 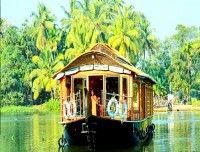 After breakfast check out from Thekkady hotel and proceed to Alleppey on arrival check in Houseboat. 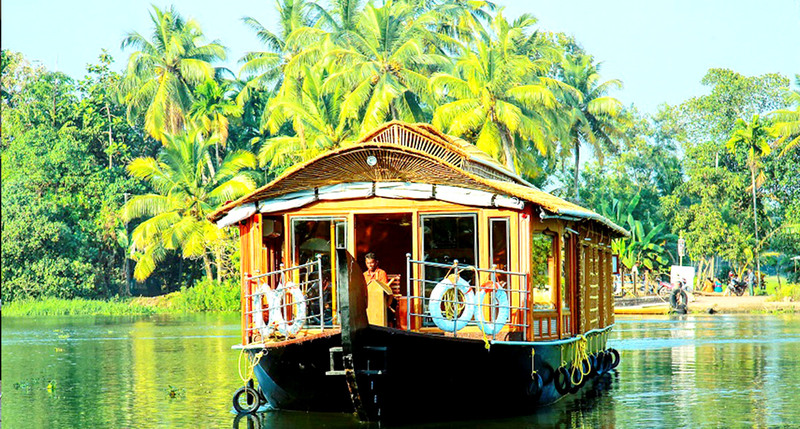 ➺Guests can check in at noon, you have a welcome drink and start cruise after a short briefing introduction, relax and enjoy the canals, rivers and backwater, at 13:00 hrs houseboat will stop for lunch, with lavish menu of traditional Kerala cuisine. 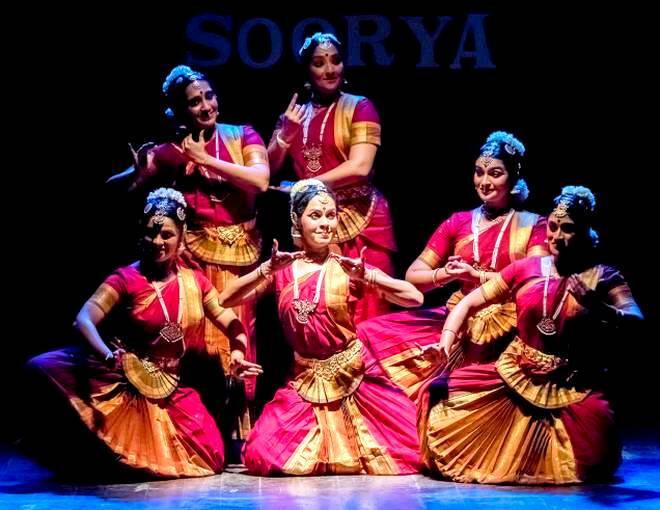 (if your require any special meals like main food in north Indian or food without spice etc it has to be informed in advance). 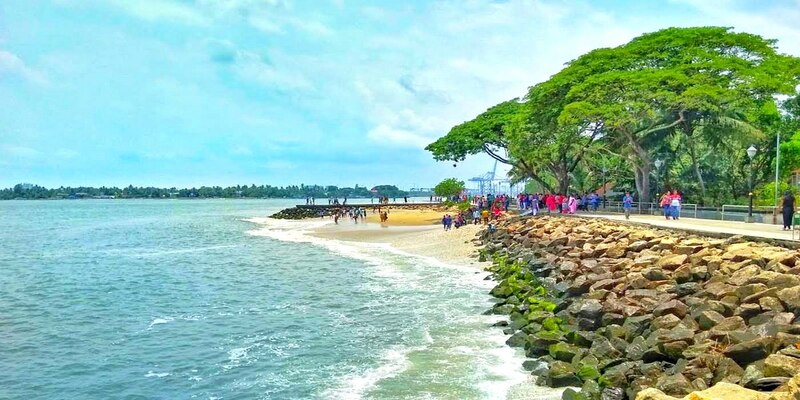 Ornithologist’s paradise and a haunt of migratory birds from all over the world, Kumarakom Bird Sanctuary was formerly known as Baker’s Estate. 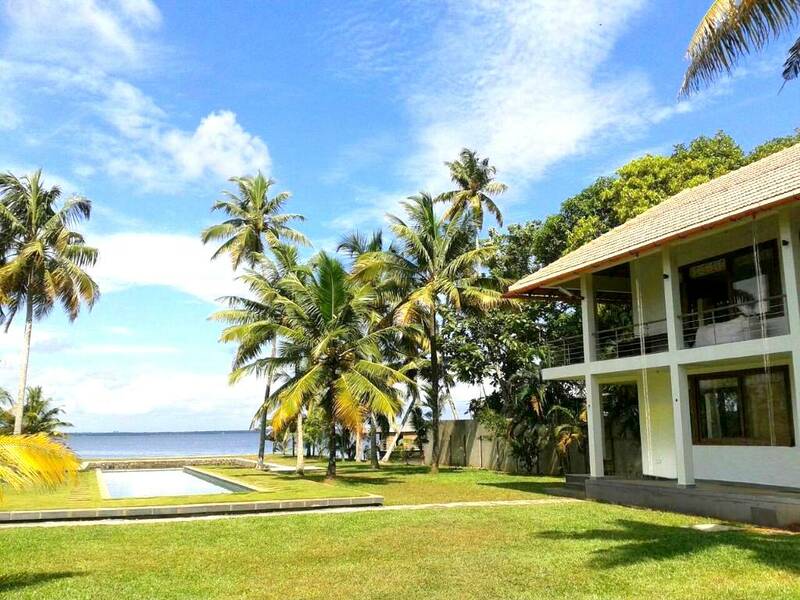 It is spread over an area of 14 acres, overlooking the Kavanar River. 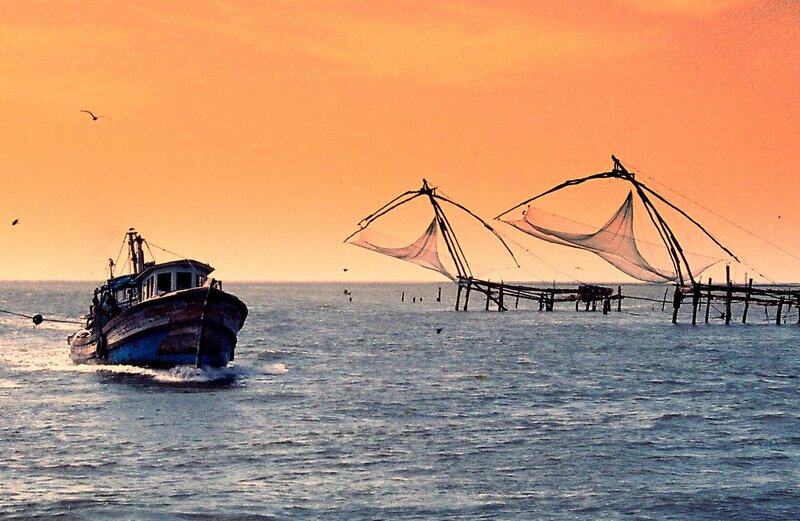 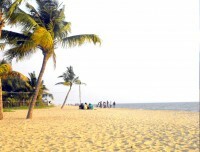 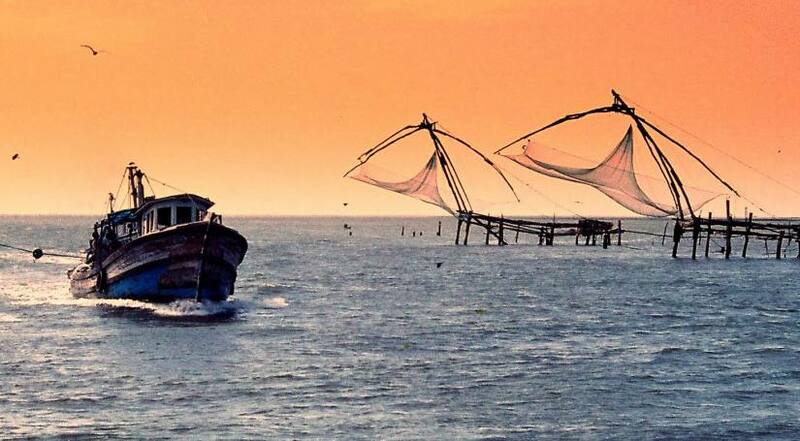 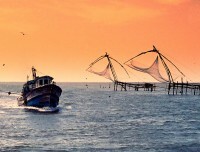 Boat rides from Vembanad Lake are best to reach this destination. 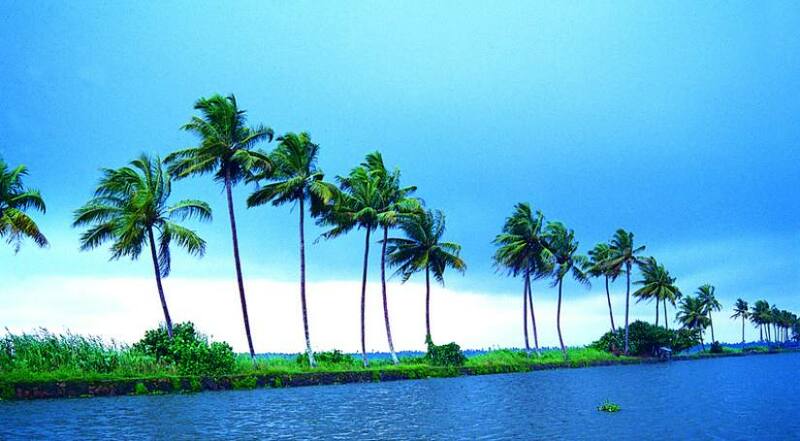 With its tropical climate, the place serves as a haven for birds of variety of species along with several kinds of animals. 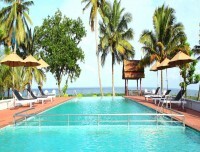 Later Drive to Kovalam on Arrival Checked in at Hotel Stay Overnight at Hotel. 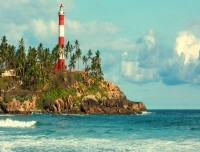 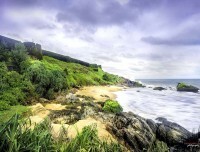 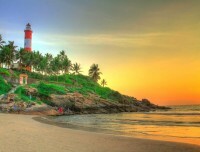 09 Days Kovalam day at leisure & relaxation at beach. Today after breakfast, day free for the personal activity or relaxation at beaches in Kovalam. For 3 star Accommodation in Cochin (Hotel Aiswarya or Similar), in Munnar (Green Tree Resort or Similar), in Thekkady (Jungle Park Resort or Similar), in Allepy (Premium Class Houseboat with Meals Aircon) and in Kovallam (Beach and Lake Ayurvedic Resort or Similar) on double or twin sharing bed and breakfast basis. 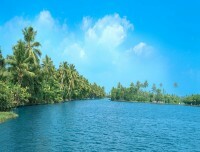 For 4 star Accommodation in Cochin (Travancore Court or Similar), in Munnar (Swiss Counts or Similar), in Thekkady (Mountain Courtyard or Similar), in Allepy (Premium Class Houseboat with Meals Aircon) and in Kovallam (The Travancore heritage Beach Resort or Similar) on double or twin sharing bed and breakfast basis.